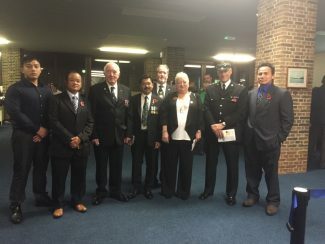 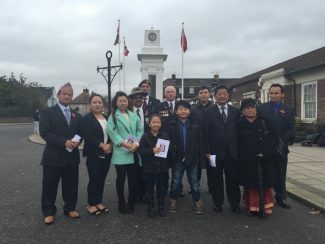 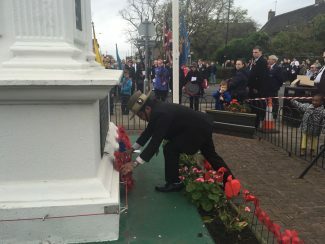 Gurkhali attended Poppy Day at the War Memorial Statue, Tilbury Town on November 8; a yearly routine, to respect our ancient Gurkhas and others. They laid a wreath for those who sacrificed their lives to save Britain and prayed for their soul to rest in peace. 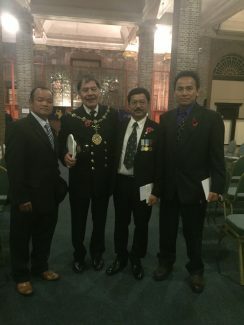 The event is very important and meaningful for Gurkhas to attend and respect them. On this occasion the event celebrated 200 Years of Gurkhas service in the British Gurkhas Army, 1815-2015. 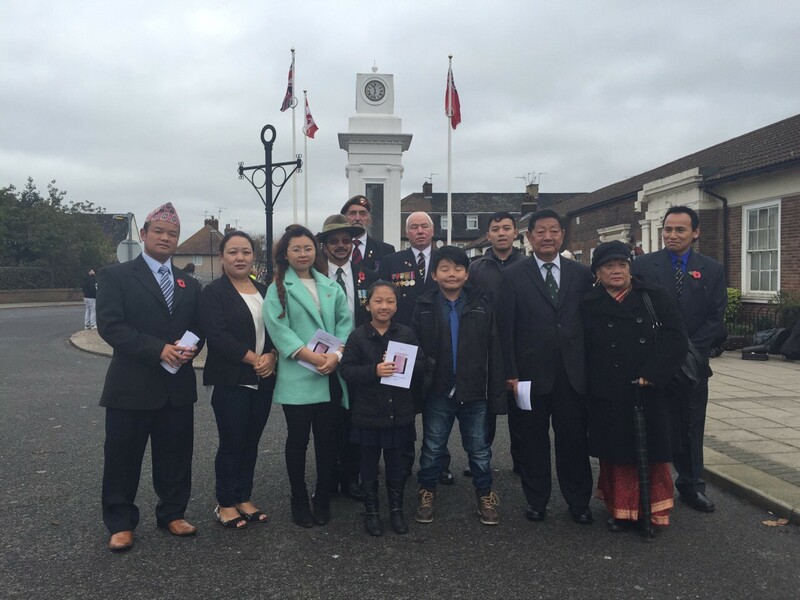 Laying the wreath on this auspicious day was Ex Gurkha Hindu Tamang (Falkland Veteran) representing the Thurrock Nepalese Gurkha Community. Continuing the ritual on 9th November, Gurkha attended Maritime Memorial Service at Cruise Terminal, Tilbury.